Veterans Moving America is hiring veterans for Job for veterans, Jobs for veteran, Jobs for veterans, Best jobs for veterans, Jobs for military veterans, Job for military veterans, Civilian jobs for veterans, Veterans looking for jobs, and Good jobs for veterans. VMA is a Fort Worth mover, Dallas mover, Southlake Mover, Arlington Mover, Grapevine mover, Keller Mover, DFW mover, Fort Worth moving company, Dallas moving company, Southlake moving company, Arlington moving company, Grapevine moving company, Keller moving company, and DFW moving company. We are considered local movers, professional movers, furniture movers, full service movers, apartment movers, home movers, office movers, Austin movers, Houston movers, and more. We are better than other moving companies in many ways. movers dallas, moving companies dallas, moving company. Veteran moving company. Veterans Moving. Veterans Moving America. Veteran Moving Company. In the USA today, the best jobs for veterans are ones that utilize skills they develop while serving. You have served your country, and now you're back on the Homefront for a new and challenging mission: Operation Get a Job. Some veterans are lucky enough to know exactly what they want to do in their new careers. The good news is that unemployment is the lowest for veterans since September 2001! Veteran employment is increasing because employers made a commitment to hire those in the armed forces. Veterans Moving America (VMA) is 100% committed to hiring only veterans, a statistic not many other companies come close to. We are actively trying to recruit people with your experience; the reason that companies love to hire veterans is because of the values that military service instills in them. There are more than 21 million people living in the United States who have military experience and 1.1 million veterans in the workforce. The special skills the military installs can be pivoted into civilian careers, in sectors like transportation and government. Veterans generally have a lot of soft skills and professional traits that translate well to a wide range of occupations. 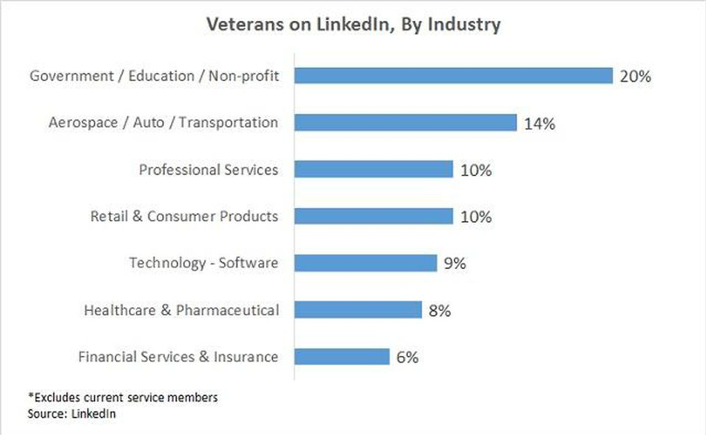 Among veterans with LinkedIn profiles, more than 50,000 hold high-level roles at companies with more than 1,000 employees, while nearly 90,000 are executives at firms with fewer than 1,000 people. Many people in the military get experience at coordinating the movement of supplies or driving large vehicles. Some of them even get experience at flying aircraft or coordinating military air traffic. As a result, they often succeed at civilian careers like long-haul truck driving, aviation, or logistics and supply chain management. Veterans Moving America has veteran hiring, on-boarding, and retention practices. In fact, we pride ourselves on our data that gives us our current rankings as one of the best movers in the DFW area. With headquarters in Fort Worth, we look to employ both full and part time workers. There may be an opportunity to start part time and then perhaps graduate to full time; we promote our managers internally and externally, rewarding a job well done. VMA looks for disciplined work ethic and cooperative attitudes. For managers, skills we look for include creating a quick rapport with clients, identifying their needs and satisfying them for a job well done. For everyone, orientation is mandatory, and new employees have lunch with managers as well as a work buddy to make introductions to the team. Pro Tip: VMA offers on-the-job training programs and if you have military truck driving experience, we accept driving certifications through the Military Skills Test Waiver. VMA provides dedicated teams and exact mission start times for all missions. 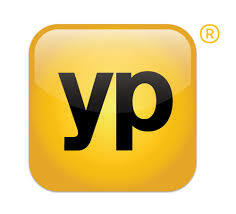 Unlike other companies that hire whoever they can for the lowest wage, we pay our all-veteran teams $11-$16 per hour. We do this in order to provide a livable wage to our family members and ensure that our teams provide nothing but the best service. In addition, VMA regularly host company-sponsored events (called Family Events) outside of normal working hours to help our veterans establish healthy relationships outside of the workplace. Unlike other Dallas moving companies, VMA wants everyone to be happy with our service, both you and the team that's helping you move. At VMA, we believe that giving back outside of our internal efforts is extremely important. We regularly volunteer our time, services, and trucks for various community events that support veterans. We work hand in hand with organizations like United Way and Extreme Green Homes to support community giving whenever possible. As of October 2015, Veterans Moving America has partnered with SafeHaven to provide our services free of charge to victims of domestic violence. Veterans Click Here To Apply! On behalf of the entire VMA Family, thank you for the opportunity to LEARN ABOUT YOU! With diversity and inclusion, Veterans Moving America post some of best civilian jobs for transitioning veterans in Texas. We are dedicated to hiring and retaining veterans, and our training is designed to close any knowledge gaps. Fortunately, VMA has a specific talent acquisition team geared wholly to recruiting and retaining veterans. Programs like these are why the company's leaders are all veterans. We support our veteran employees and recognize employees for their accomplishments and contributions to the company. VMA consistently wins awards, like 2018 Best Movers in Fort Worth from Expertise, as well as Angie’s List Super Service Award in 2017. 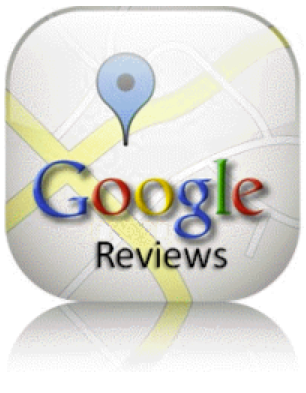 The A+ Better Business Bureau rating speaks for itself, as do the Google reviews and Yelp reviews. To put it simply, we specialize in providing moving support in the Dallas/Fort Worth area. VMA explores solutions for better supporting veterans in the workplace. Veteran's experiences and skills reach well beyond traditional industries of defense and aerospace and into transportation logistics, technology and financial services. Apply for jobs for veterans in Fort Worth here.